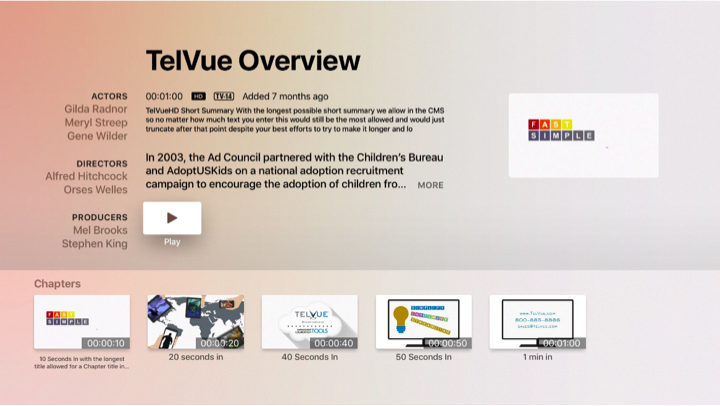 In 2008, TelVue launched CloudCast v1 as one of the first cloud-based, Internet video platforms designed specifically for Public, Educational, Government and Hyperlocal broadcasters. 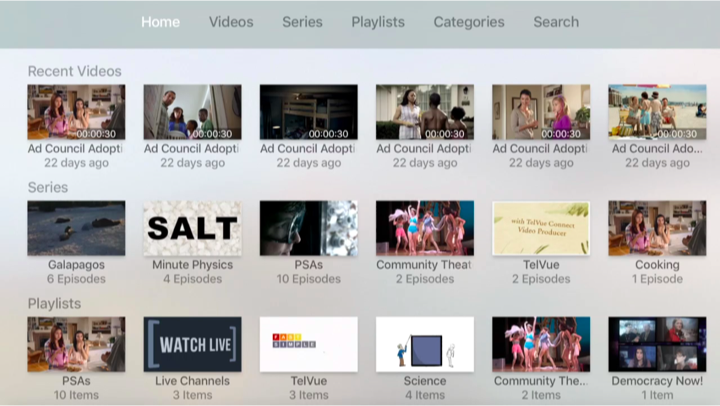 To better support the requirements of a rapidly changing streaming landscape, TelVue launched the all-new CloudCast “v2” in 2016. TelVue has encouraged all our customers to upgrade to the modern CloudCast v2 platform, but until now, we have left that decision to you. TelVue CloudCast v1 works with Adobe Flash which was the dominant Internet video technology for many years. This year, 2018, was a tipping point when most popular web browser began to block the Adobe Flash plug-in and making it difficult for your viewers to watch your videos in modern web browsers and mobile devices. For this reasons, TelVue has decided to immediately “Sunset” TelVue CloudCast v1 and move all users to the far superior CloudCast v2 no later than March 31, 2019. To begin the process of upgrading your CloudCast account and ensure a smooth transition, please contact Sales@TelVue.com. You and your viewers will greatly appreciate the new features and the modern video player that allows them to watch on all popular browsers, mobile phones, OTT apps and much more. A new “responsive” web video player that is fully compatible with modern web browsers, tablets, and mobile devices. Native HTML5 compatibility does not require the outdated Flash technology at all. 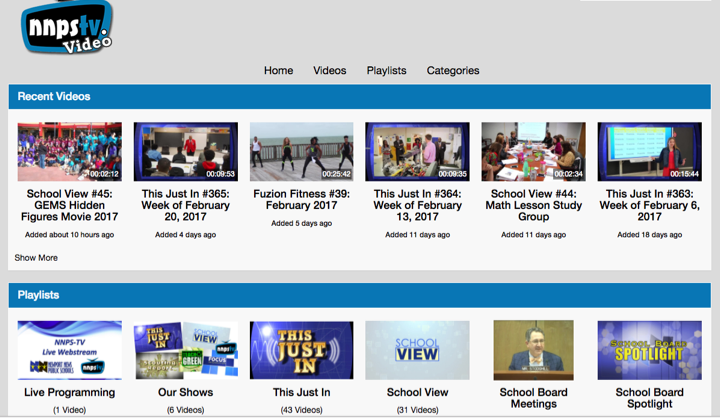 Enhanced player navigation for improved viewer experience including Playlists, Series, and hierarchical Categories. Enhanced closed captioning and accessibility support, plus variable speed playback. 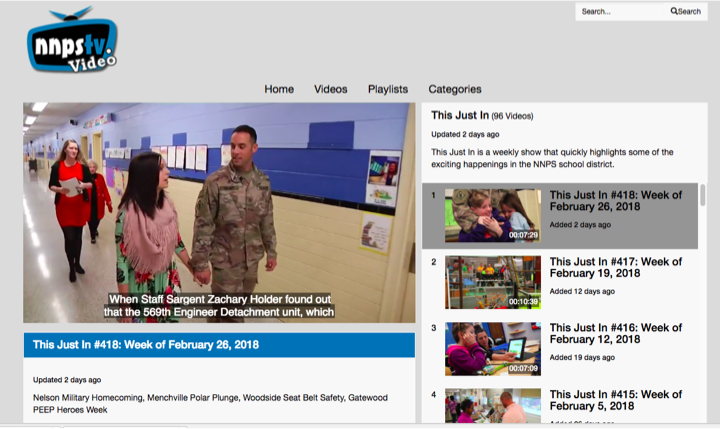 Drag and Drop upload videos from your web browser to easily add content. Enhanced content management and metadata tagging tools. Cloud-based transcoding for high quality, bandwidth efficient video files. 1-click publishing from your TelVue HyperCaster User Interface. (Requires a Generation 2 HyperCaster playback server. If you are using an EOL/legacy playback server, it is highly recommended that you upgrade to a HyperCaster for the optimal workflow and the numerous other advantages and features). Inclusion in the Roku PEG.TV application (you MUST migrate by the end of the year to continue to be included). Adaptive Bit Rate (ABR) streaming for the same smooth HD and mobile experience viewers have come to expect on platforms like Netflix. Automated Closed Caption generation for VOD streaming/OTT. Dedicated Roku and Apple TV apps for your Channel/Brand. Also consider upgrading your live streaming encoders to the latest TelVue TeleCast 2 model that supports ABR, Closed Captions, plus simultaneous streaming to YouTube and Facebook Live. 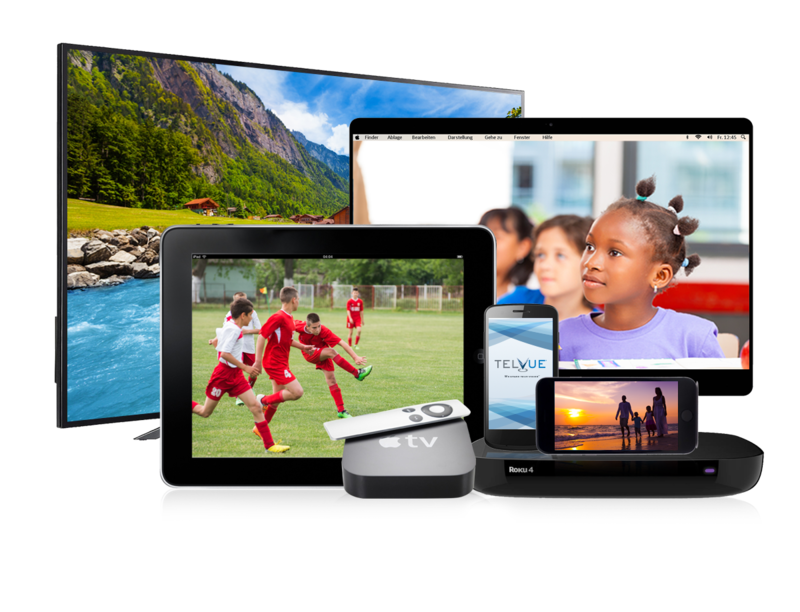 Please contact Sales@TelVue.com today to take your streaming to the latest and greatest, and delight your viewers! The NEW CloudCast is a significant upgrade over the legacy sporting so many enhancements. Here is a side-by-side feature comparison. If you do not contact Sales@TelVue.com to coordinate your upgrade, your account will be automatically migrated to the new system by March 31, 2019. Note that the upgrade process requires updating your website embed codes for the new player, so it is strongly recommended that you do reach out to coordinate to ensure a smooth transition.